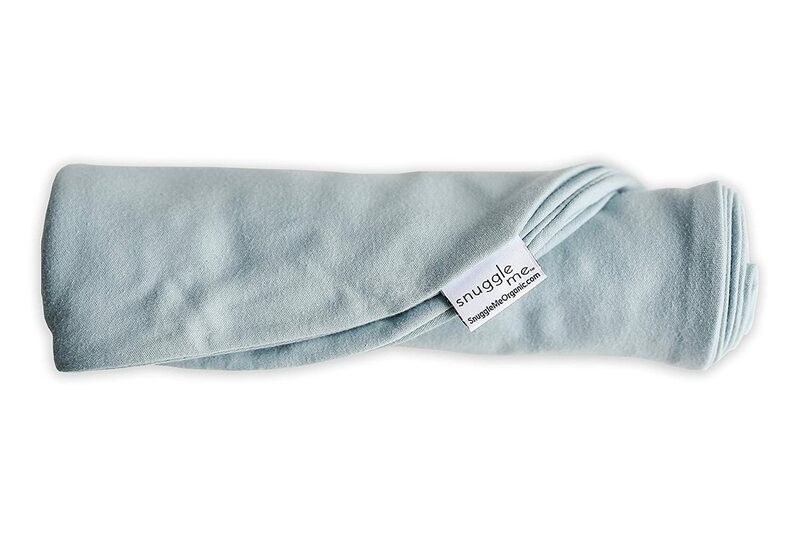 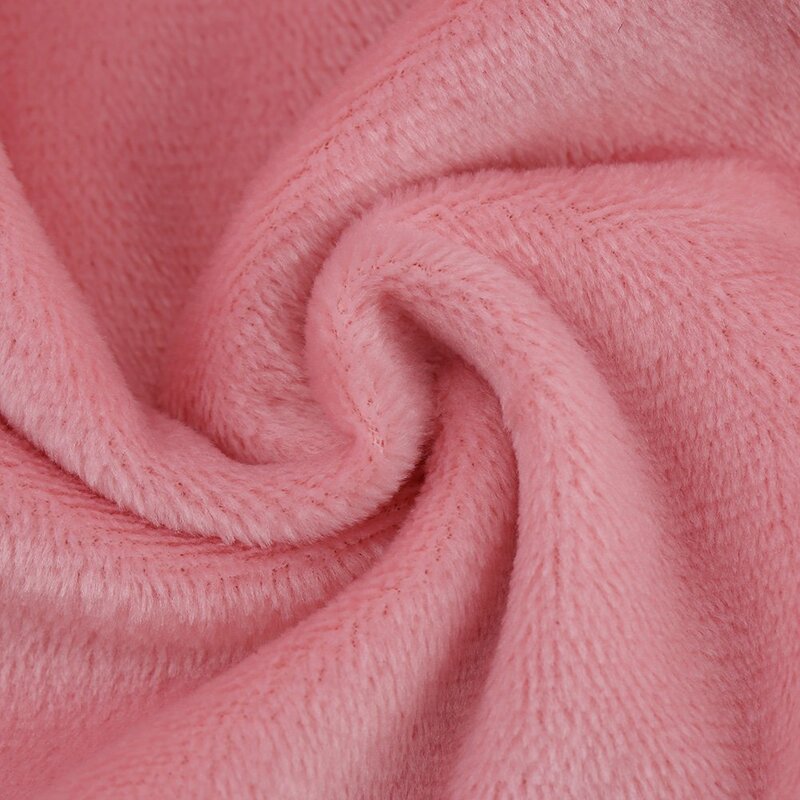 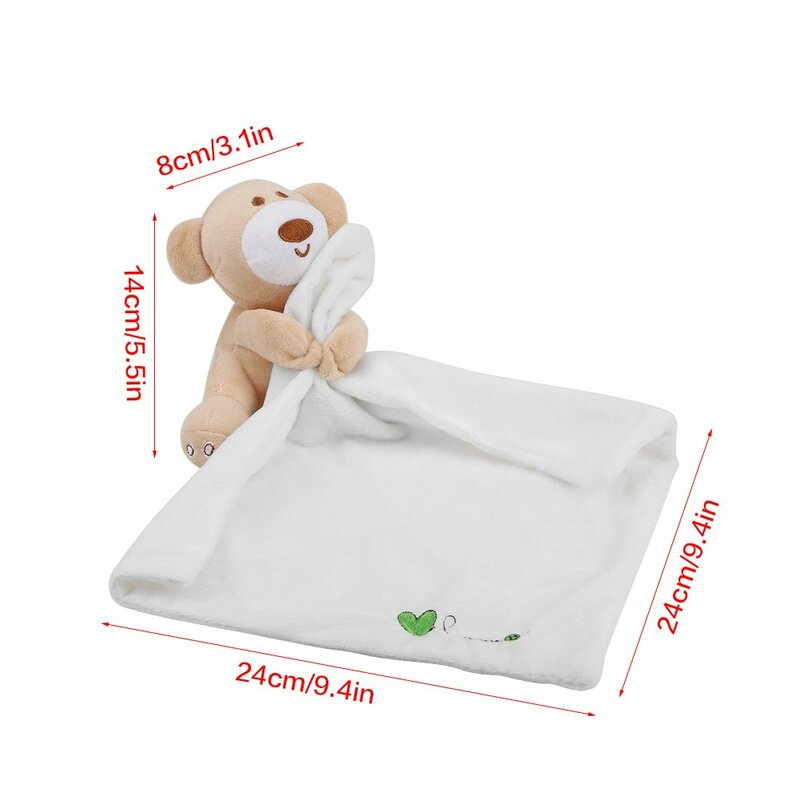 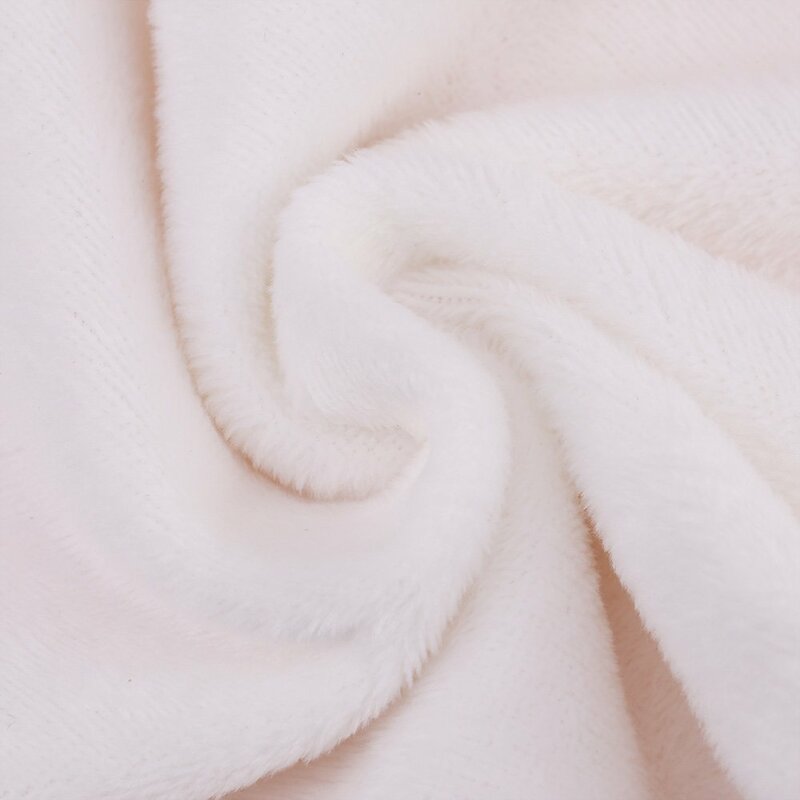 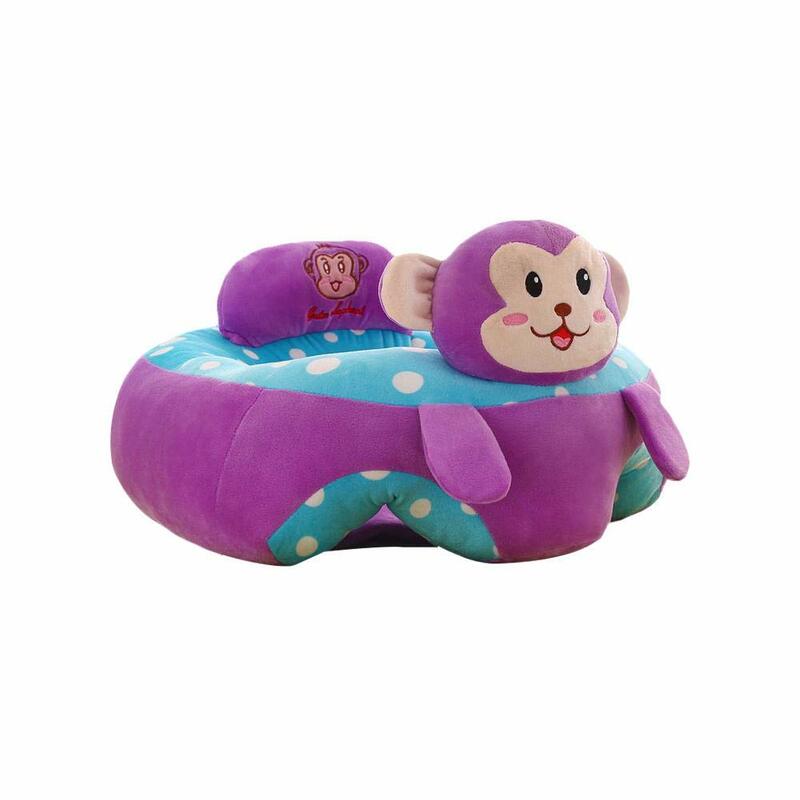 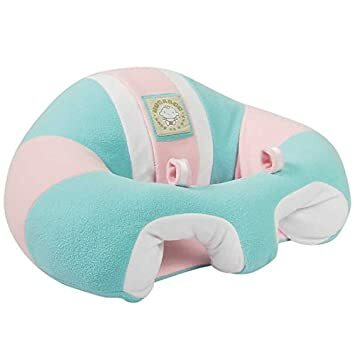 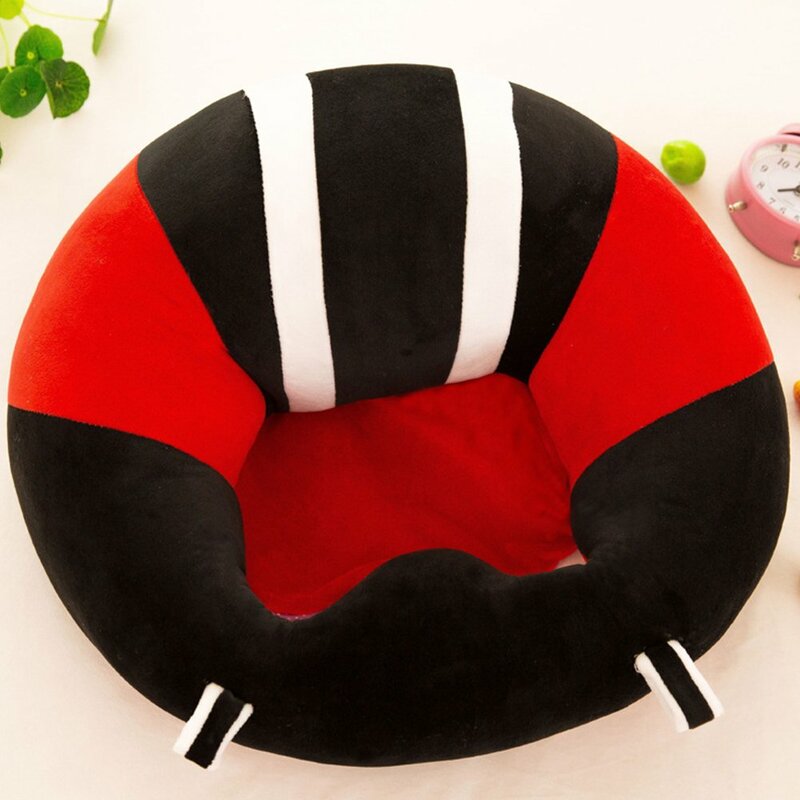 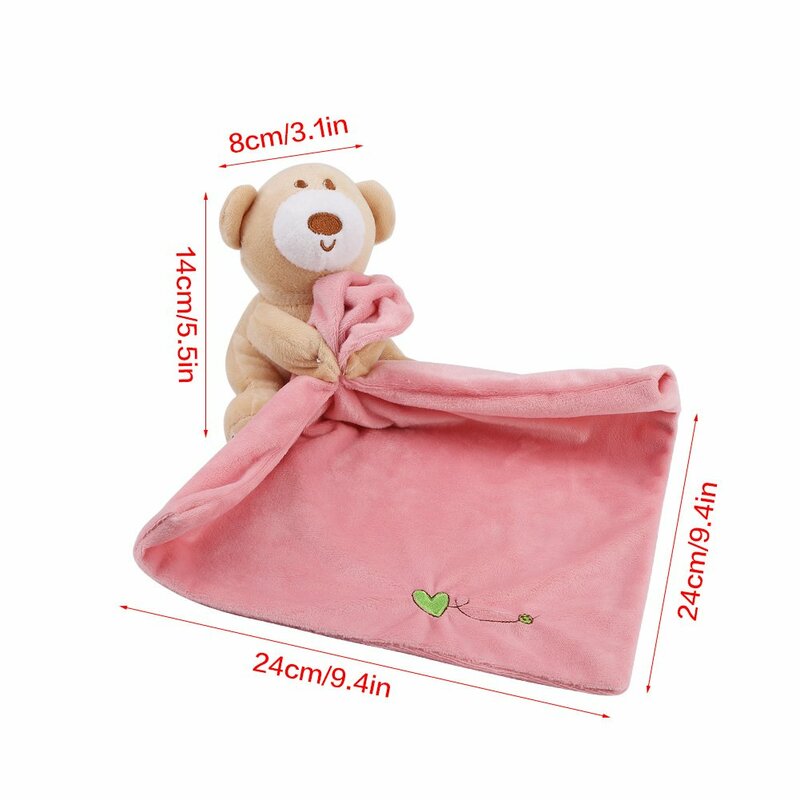 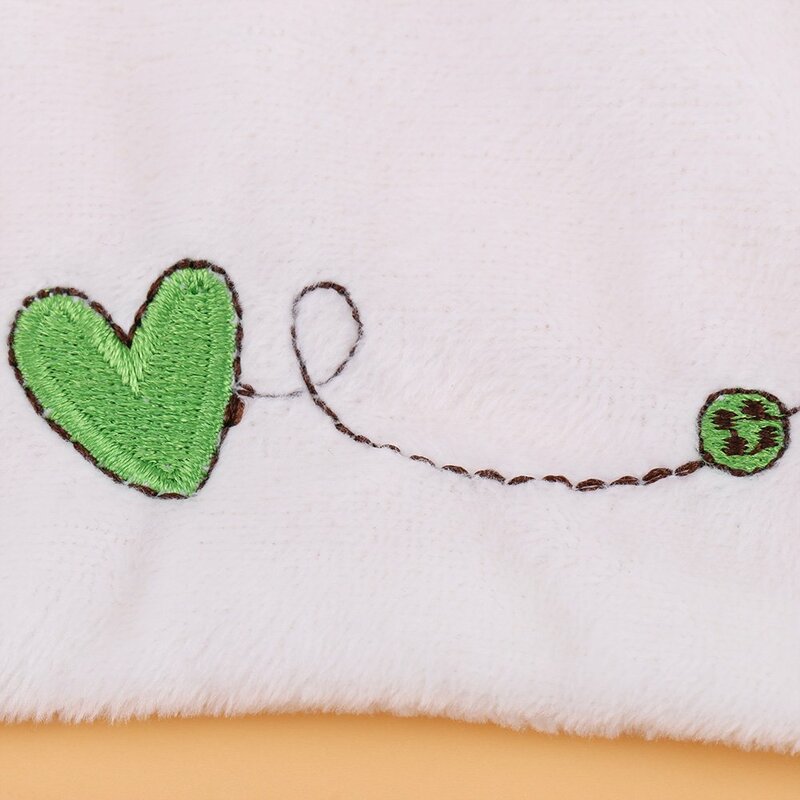 ♠Made of smooth and high quality plush, wonderfully soft feel and superb comfort for baby's tender skin. 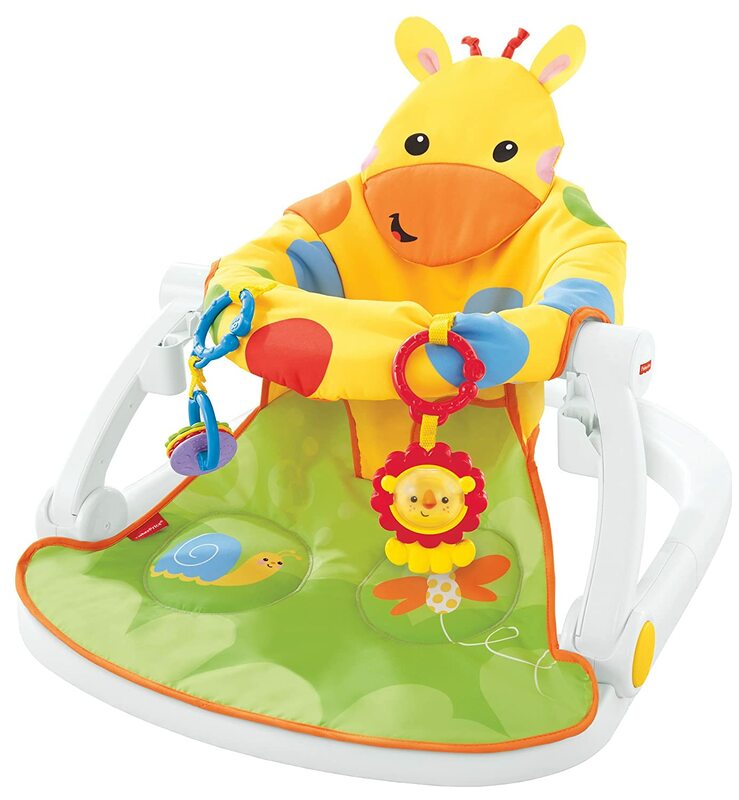 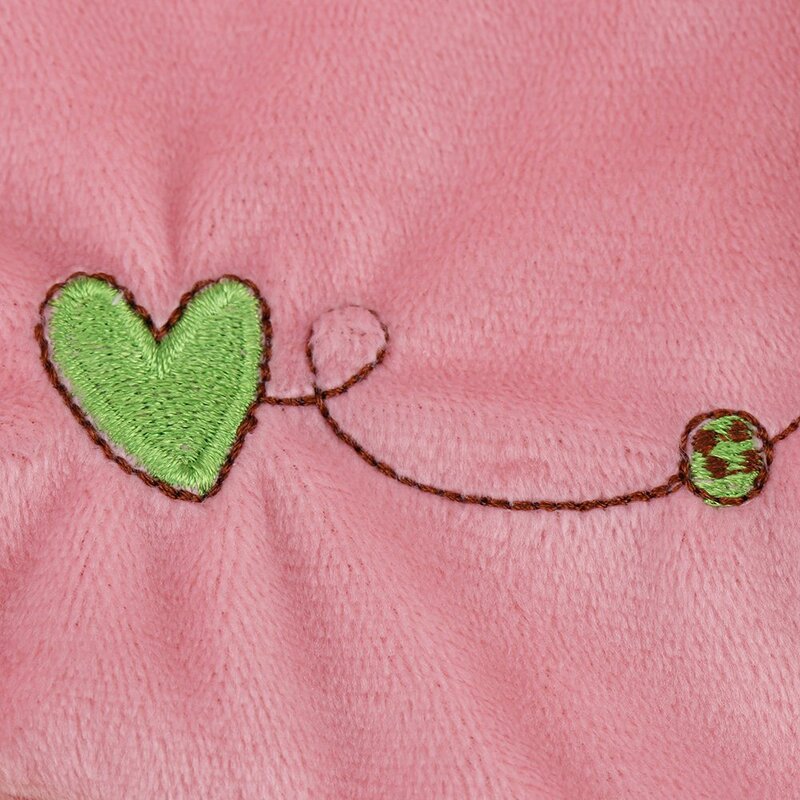 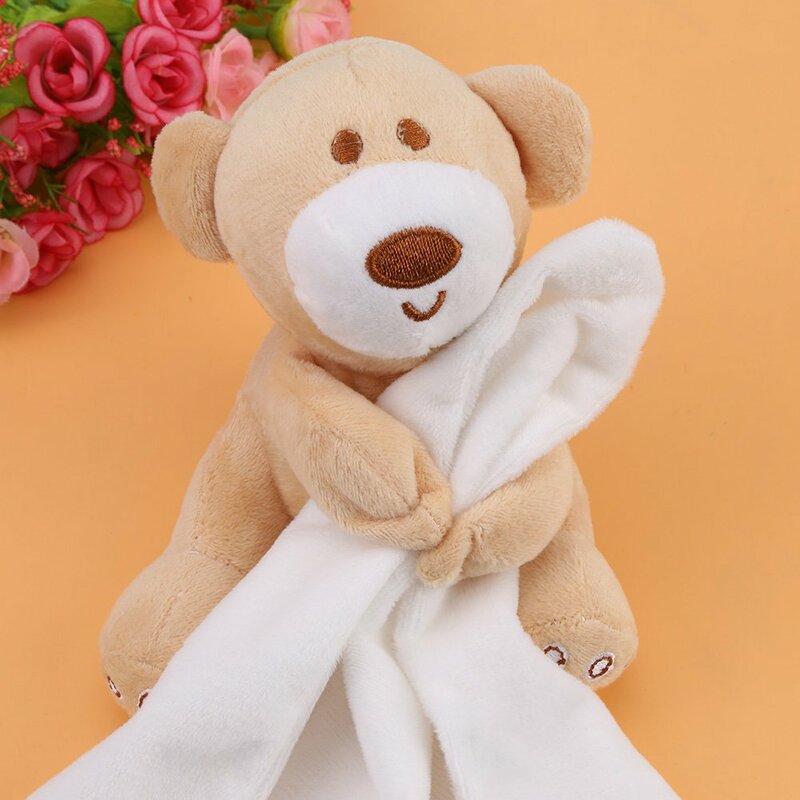 ♠Wonderful toy, helps soothe infants and promotes happiness, cuddle play, lasting sleep. 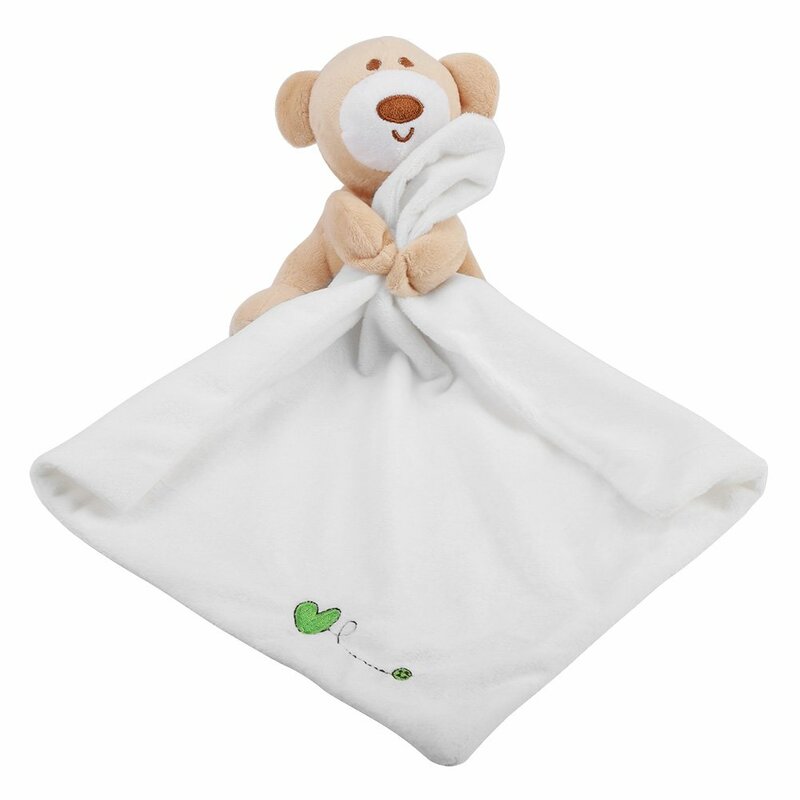 ♠Includes soft bear buddy to help soothe and entertain; an adorable companion for any infant. 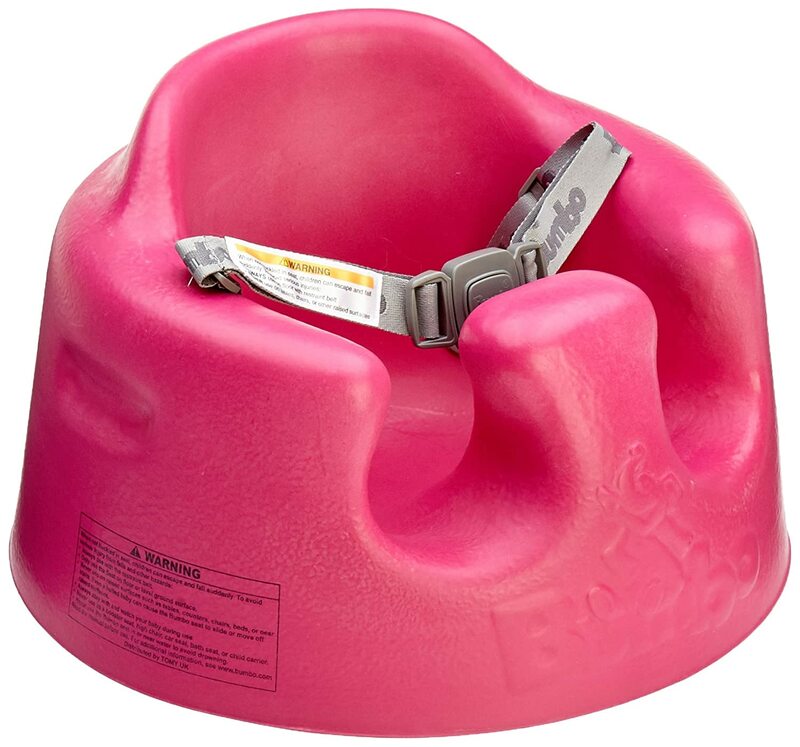 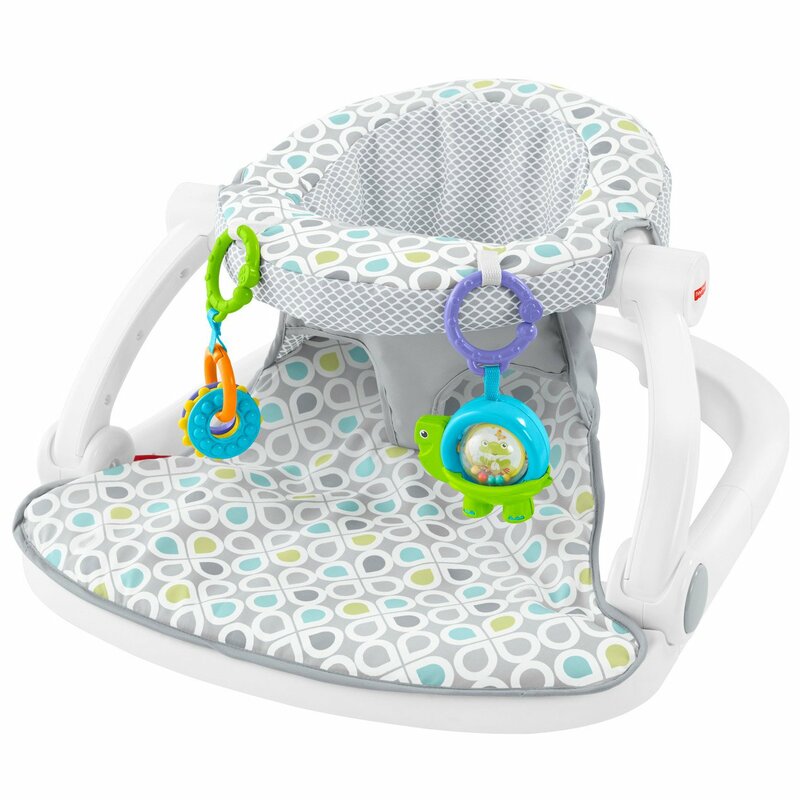 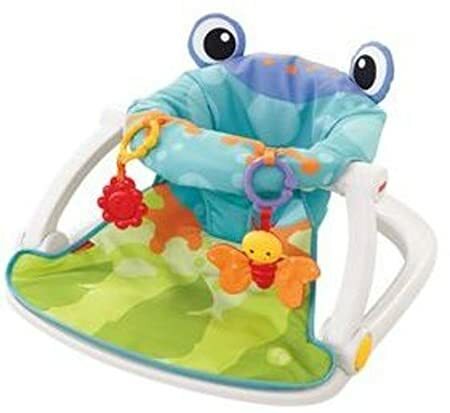 ♠The size is perfect, a comfy fit for small hands that are just learning how to grab and hold. 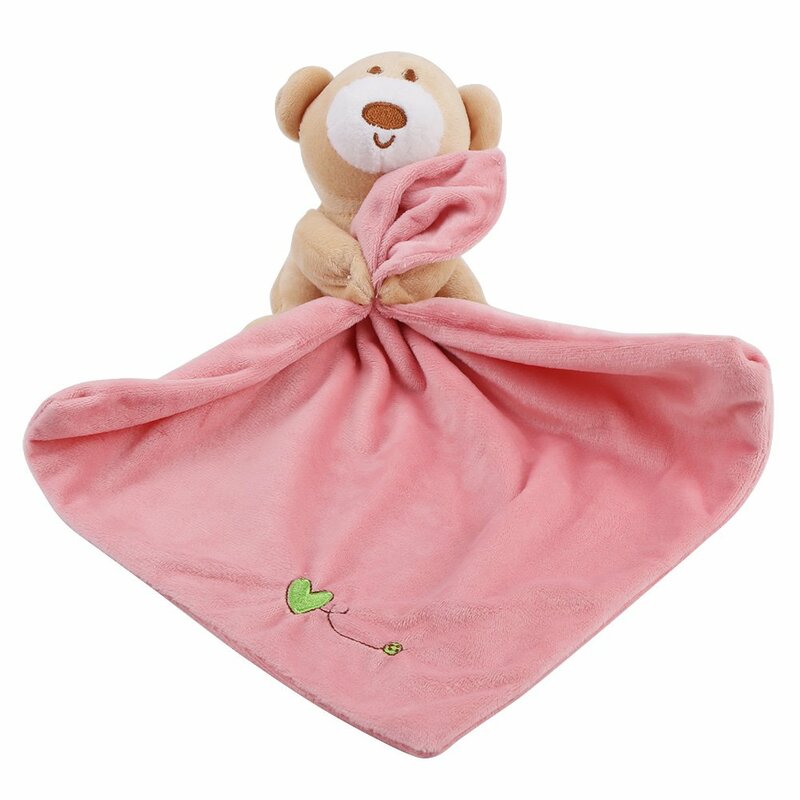 ♠A great first gift for any baby, perfect for baby showers, baby registry, or birthday gift.